(a) Appointment. At any time following the commencement of an involuntary liquidation case and before an order for relief, the court on written motion of a party in interest may order the appointment of an interim trustee under §303(g) of the Code. 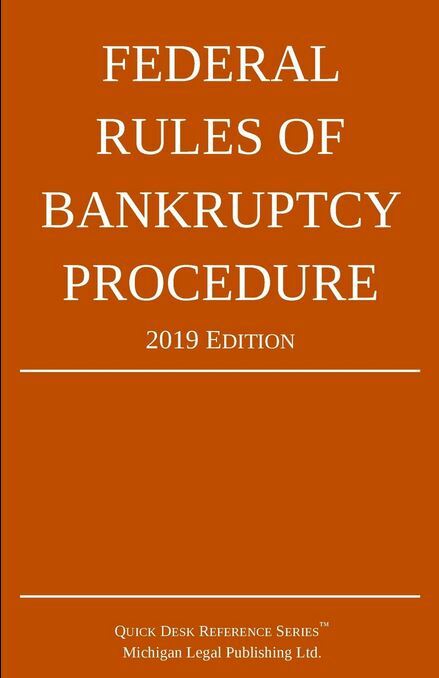 The motion shall set forth the necessity for the appointment and may be granted only after hearing on notice to the debtor, the petitioning creditors, the United States trustee, and other parties in interest as the court may designate. (b) Bond of Movant. An interim trustee may not be appointed under this rule unless the movant furnishes a bond in an amount approved by the court, conditioned to indemnify the debtor for costs, attorney’s fee, expenses, and damages allowable under §303(i) of the Code. (c) Order of Appointment. The order directing the appointment of an interim trustee shall state the reason the appointment is necessary and shall specify the trustee’s duties. (d) Turnover and Report. Following qualification of the trustee selected under §702 of the Code, the interim trustee, unless otherwise ordered, shall (1) forthwith deliver to the trustee all the records and property of the estate in possession or subject to control of the interim trustee and, (2) within 30 days thereafter file a final report and account.